For established patients who need to reach Dr. Fine- please call his service at 214-696-5258. The food we eat every day can cause serious medical problems. We all know certain foods can cause a specific allergic reaction. In some individuals, foods such as peanuts, milks, shellfish, eggs and some grains can often cause a reaction such as difficulty breathing, coughing, hives and itching. The reaction to a food allergy is usually obvious and dramatic. On the other hand, hypersensitivity often produces reactions that are more subtle and show up in ways that are usually overlooked or dismissed as an illness by the sufferer. The symptoms are subtle and develop over a longer period of time and can be misdiagnosed and treated recognizing or addressing the root of the problem. An estimated 95% of all Americans suffer from some form of food hypersensitivity and most are not aware of the problem. Over a long period of time, this can lead to chronic medical conditions that have a direct connection to the food we eat everyday. 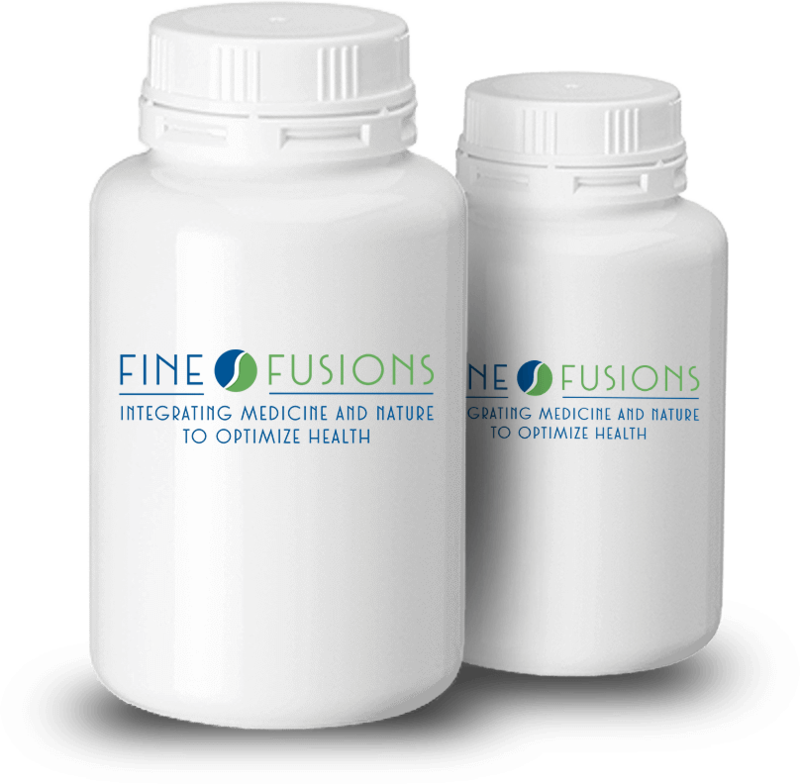 Fine Fusion products were developed to offer a better, higher quality line of nutraceutical products that when integrated with conventional medical treatment and a healthy lifestyle, can optimize health. 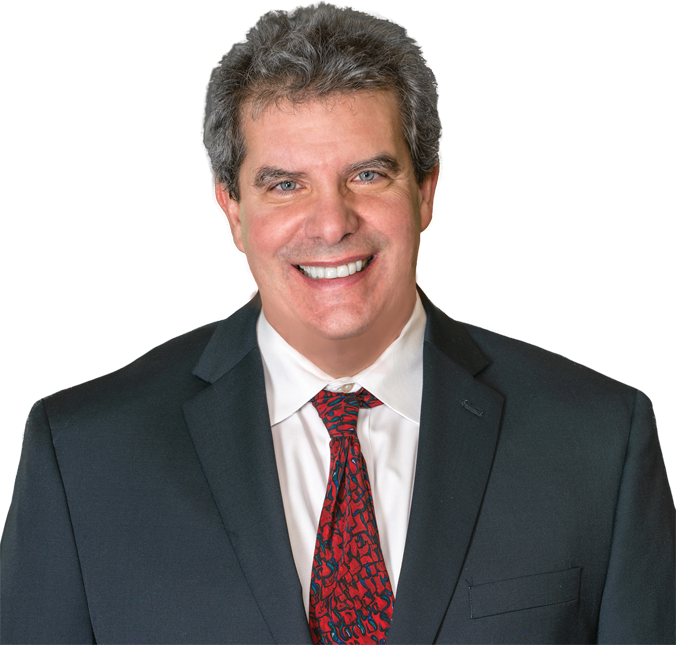 Dr. Jeffrey Fine is a board certified gastroenterologist with over 25 years of medical expertise specializing in the diagnosis and treatment of digestive and liver diseases, gastrointestinal endoscopy, hemorrhoid treatment and food sensitivities. Patients travel from all over the United States to consult with Dr. Fine. His unique and personalized approach focuses on achieving optimal health for his patients. He offers an integrated approach to treatment that incorporates conventional therapies with natural supplements to garner the best outcomes.